Less than a year ago we were lucky enough to see Rae Morris support Tom Odell at The Birmingham Institute. She stole the evening for us with her amazing rasping voice, soaring tunes, beauty (such hair) and unassuming manner. 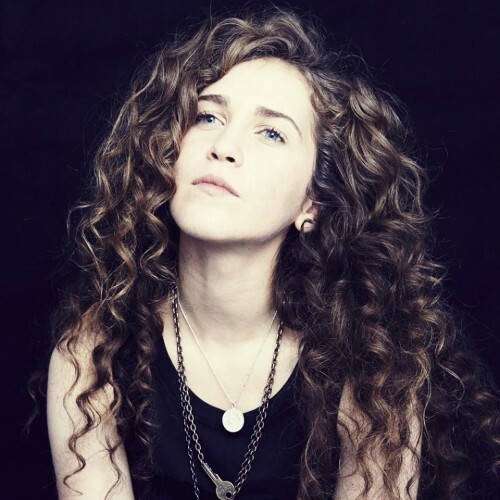 Imagine my excitement to discover that the haunting female vocal on Bombay Bicycle Club's new single Luna is indeed the amazing voice of singer songwriter Rae Morris. This track is from the band's upcoming fourth album, So Long, See You Tomorrow (release date February 3rd). Rae will be supporting the band on most of their tour dates including Birmingham's O2 Academy (unfortunately for us sold out - any spare tickets welcome). Rae's latest track can be downloaded for free here. And if you haven't heard Luna then here's a chance to listen to the most excellent combination of Bombay Bicycle Club and Rae Morris. Enjoy and look out for the release of Rae's debut album later this year.